Acknowledge that a life has been lived. 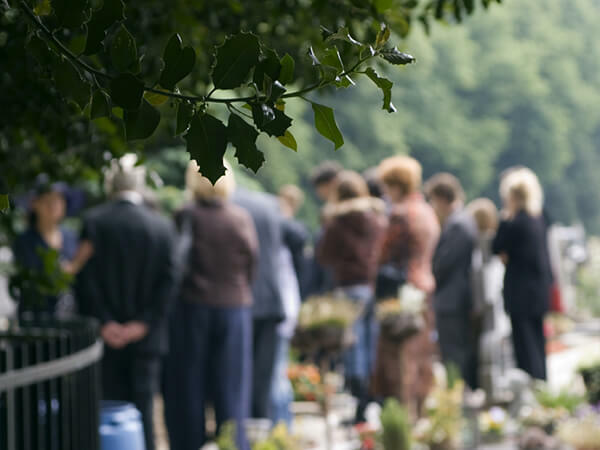 Encourages mourners to facet the pain of their loss and express their thoughts and feelings. Helps survivors to better cope with their grief and enables them to move forward with their lives.